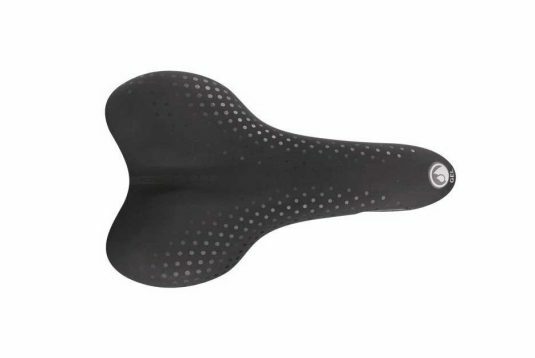 For people who ride for fun, comfort is priority, these are the perfect saddles for the lovers of trekking or the simple freedom of riding on city roads. 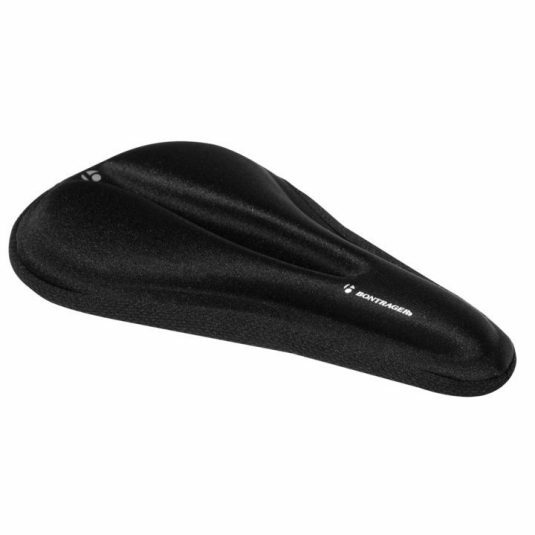 Gel inserts inside the padding prevent shocks and reduces pressure on the most sensitive areas. 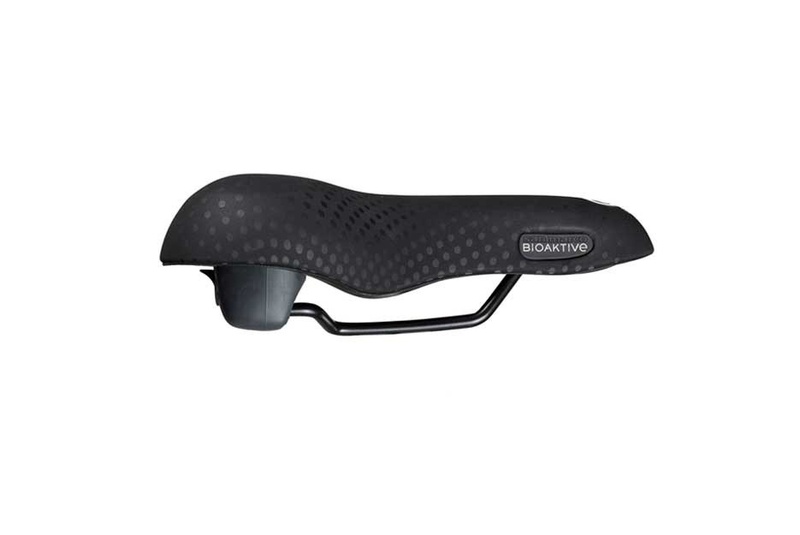 If you prefer the longer routes, the more compact padding of the “small” saddle will provide the best comfort. 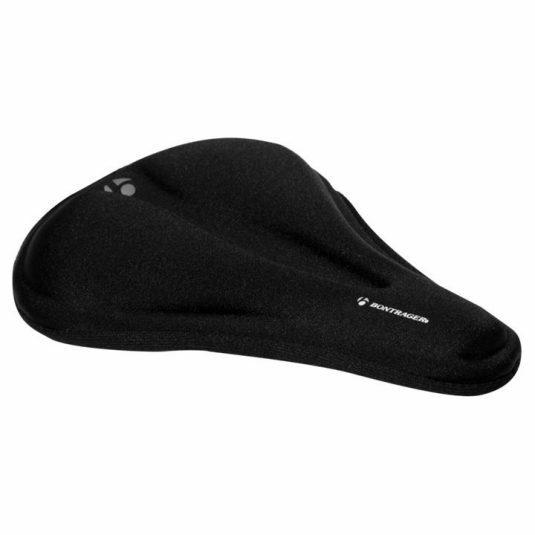 Large size Trekking saddles feature an elastomer for added comfort.